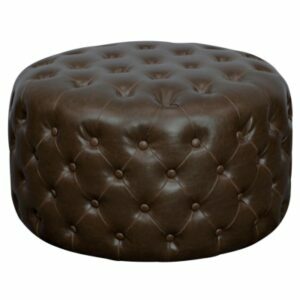 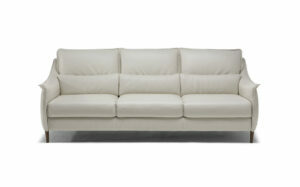 And, of course, it’s a stylish piece of furniture designed with Italian taste. 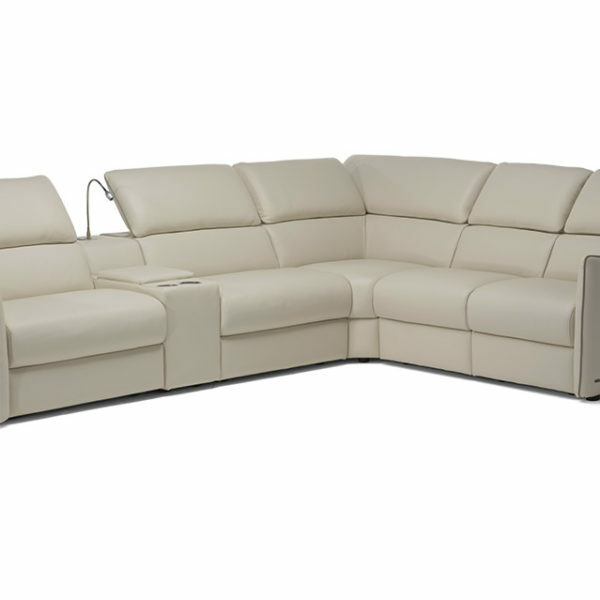 Meraviglia is available in leather, fabric, and fabric with leather edges. 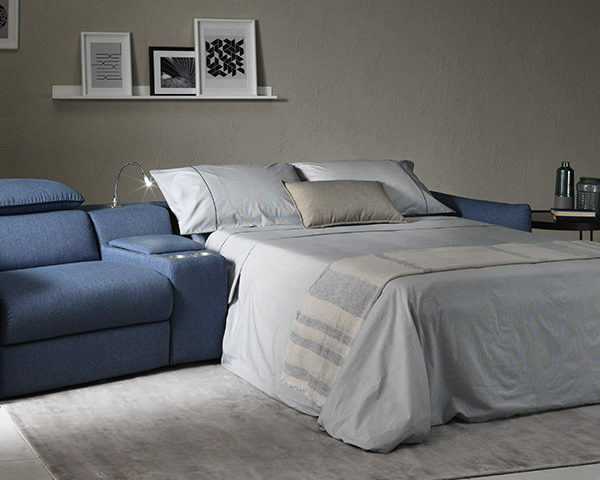 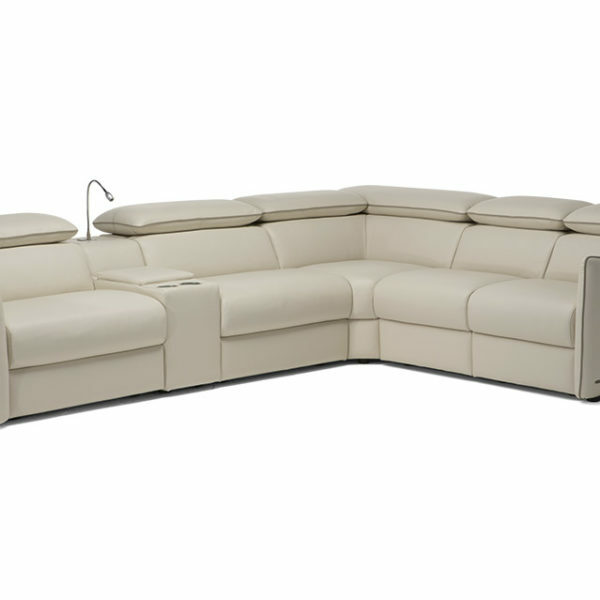 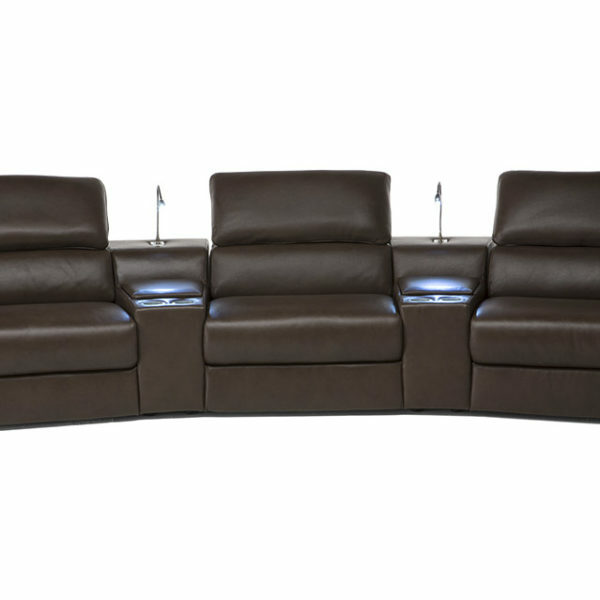 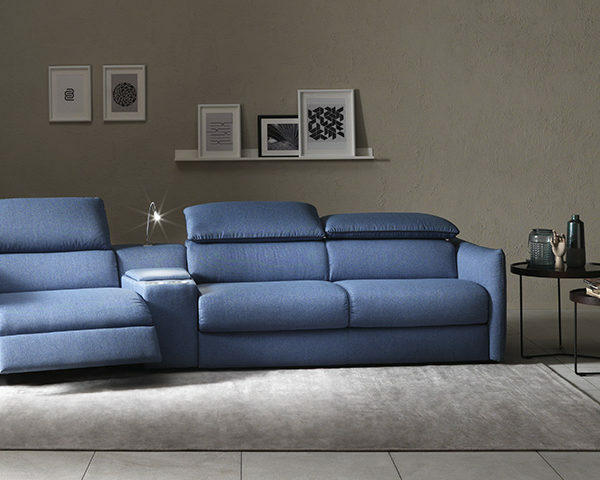 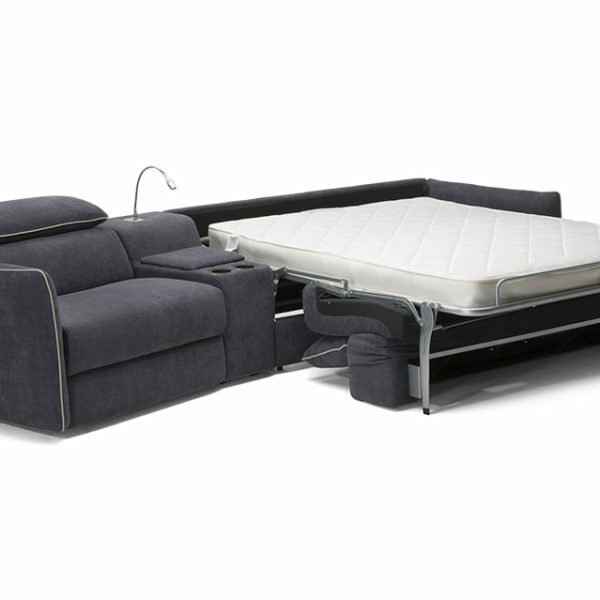 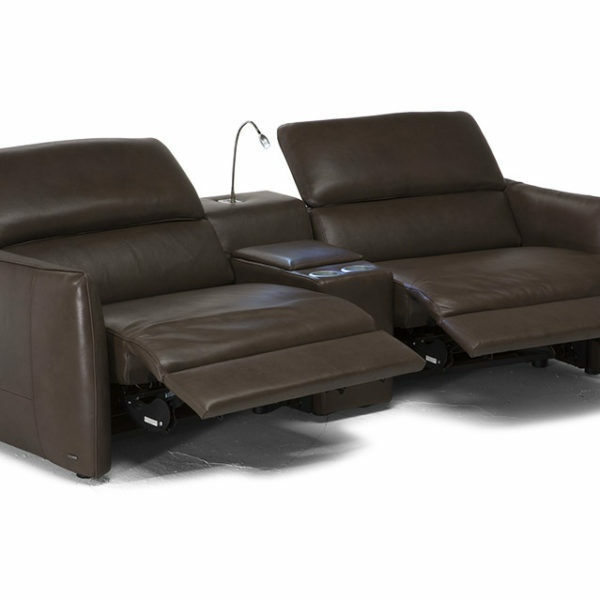 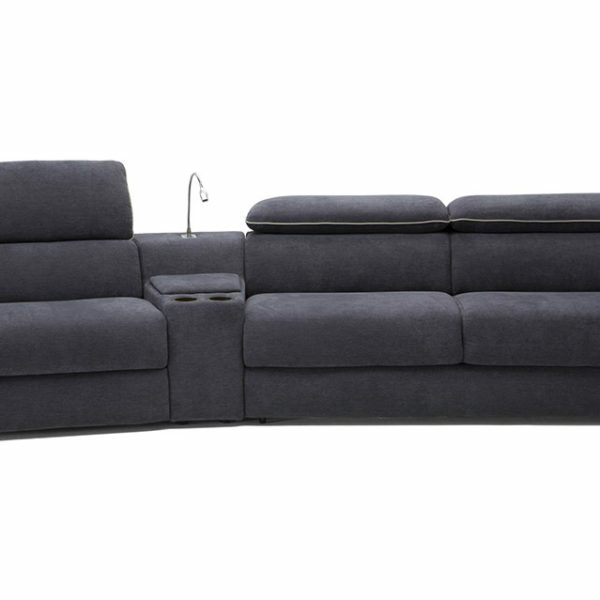 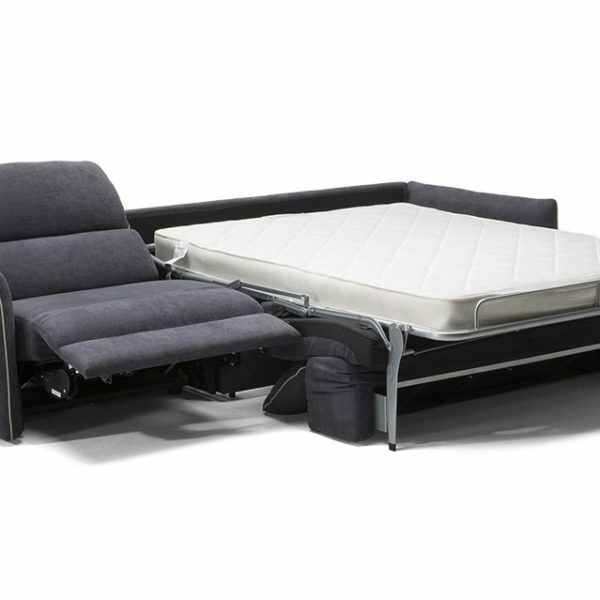 As a range, Meraviglia also includes a full-size sofa bed, a power reclining chair, and an innovative console with space for cup holders and reading lights. 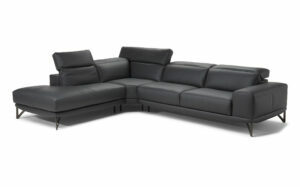 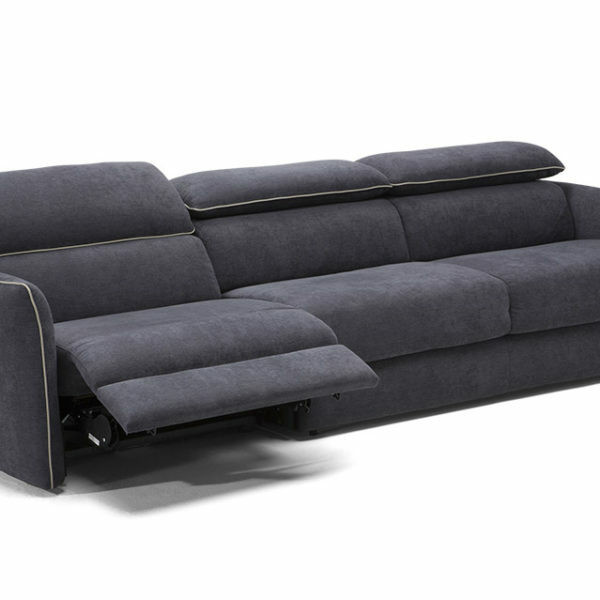 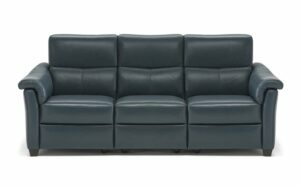 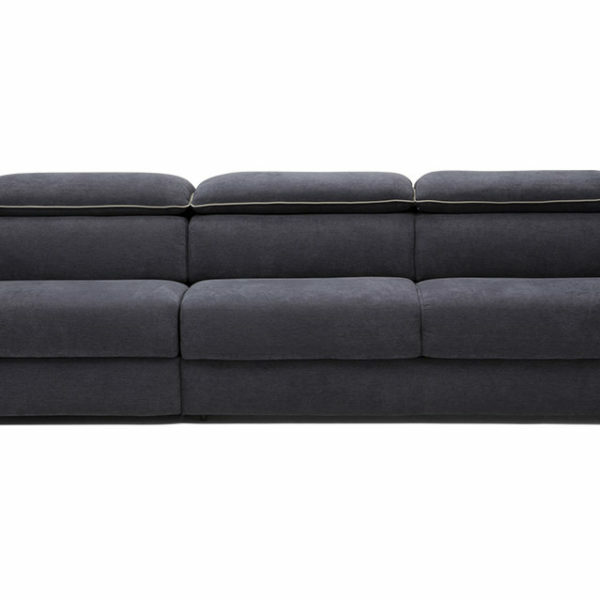 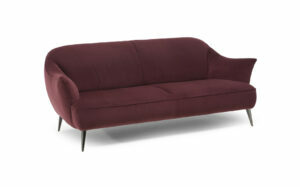 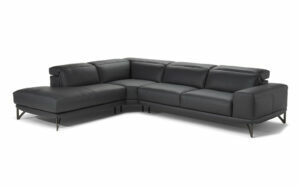 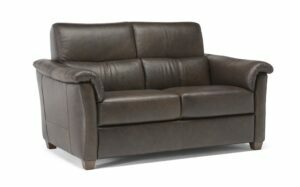 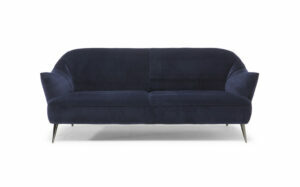 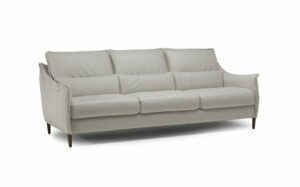 A very refined piping in leather, in a contrasting color, highlights the entire silhouette of the sofa. 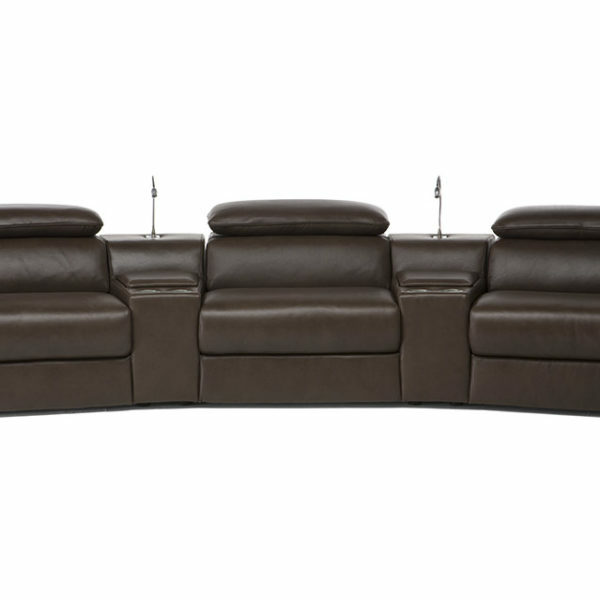 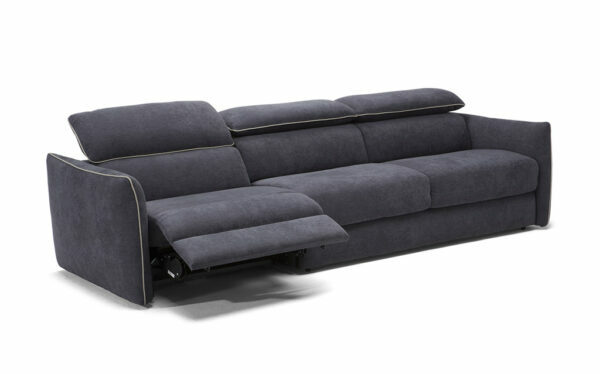 The slender armrests also contrast with the softness of the cushions.